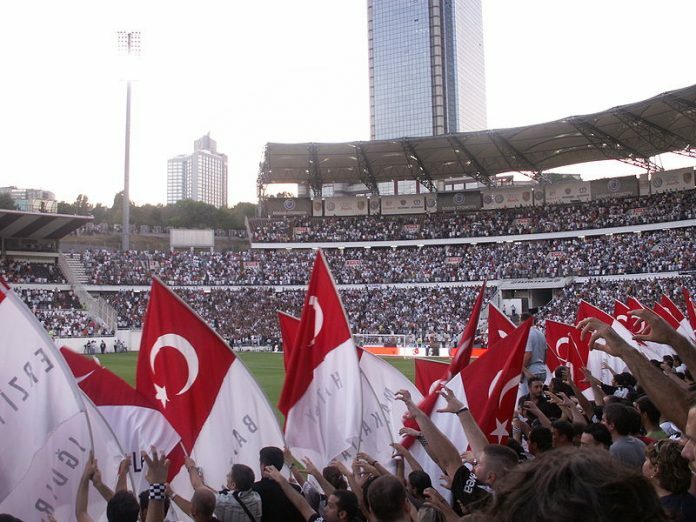 Besiktas take on Russian side Astera tonight in the UEFA Europa League at the Theodoros Kolokotronis stadium. The Eagles are currently joint top of group C along with the Premier League side Tottenham. Slaven Bilic’s side need a point to guarantee qualification and could go top tonight if Tottenham drop points to Partizan. The Croatian manager has stuck with the same starting XI which recorded back to back victories, with the exception of Pedro Franco and Ersan Gulum who return to the team after missing last week. Demba Ba who has scored four goals in three Europa League appearances leads the line for Besiktas against Asteras tonight.